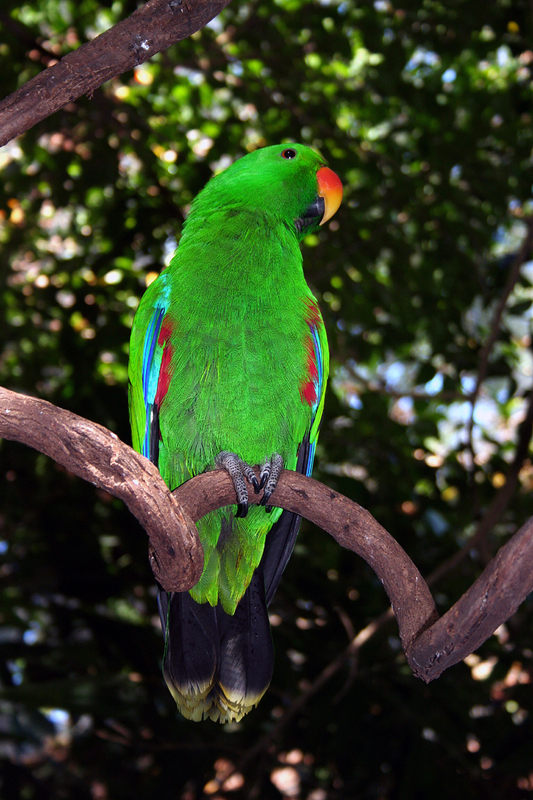 Home » Blog feature » Green Parrot at Cape Tribulation, Queensland Australia. Green Parrot at Cape Tribulation, Queensland Australia. I agree with Shari LeKane-Yentumi, Nature’s perfection. Beautiful colors.